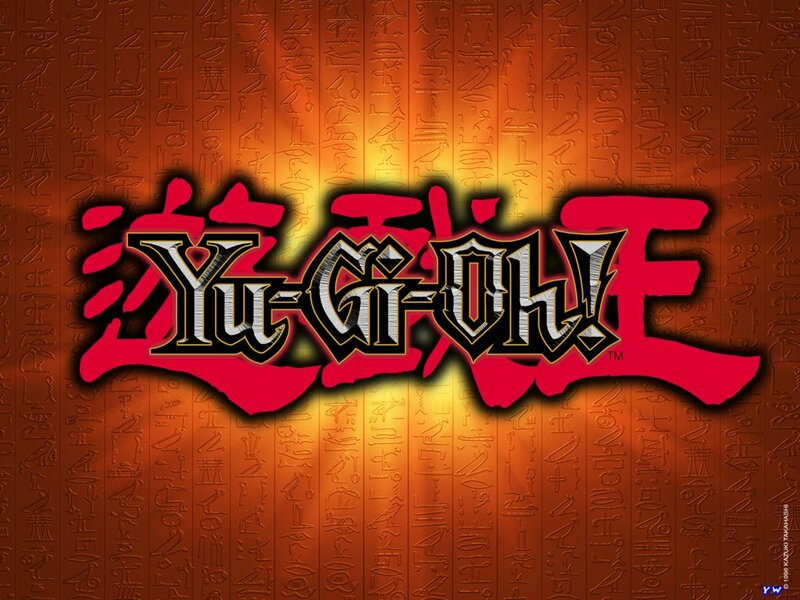 Yu-Gi-Oh!. . 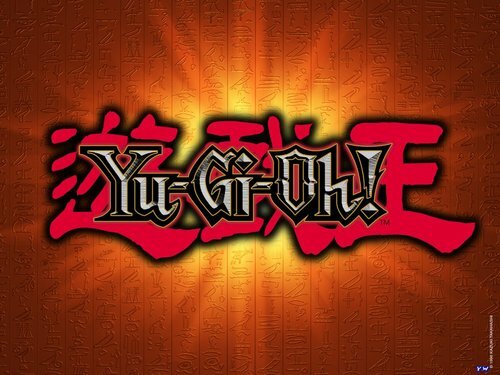 HD Wallpaper and background images in the Yu-Gi-Oh club.